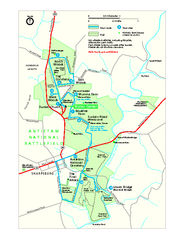 Official NPS map of Chesapeake & Ohio Canal National Historical Park in Pennsylvania, West Virginia, Virginia, and Maryland. The Chesapeake and Ohio Canal is an exciting park to visit. 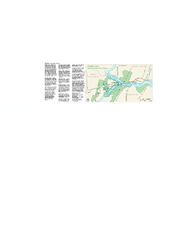 There are 184.5 miles of towpath and numerous miles of hiking trails to explore. The park is open during daylight hours. Some of the park's six visitor centers operate on a seasonal schedule. Contact one of the visitor centers for current hours of operation. 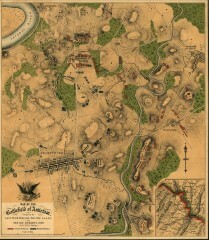 Georgetown, Great Falls, Tavern, Brunswick, Williamsport, Hancock and Cumberland.